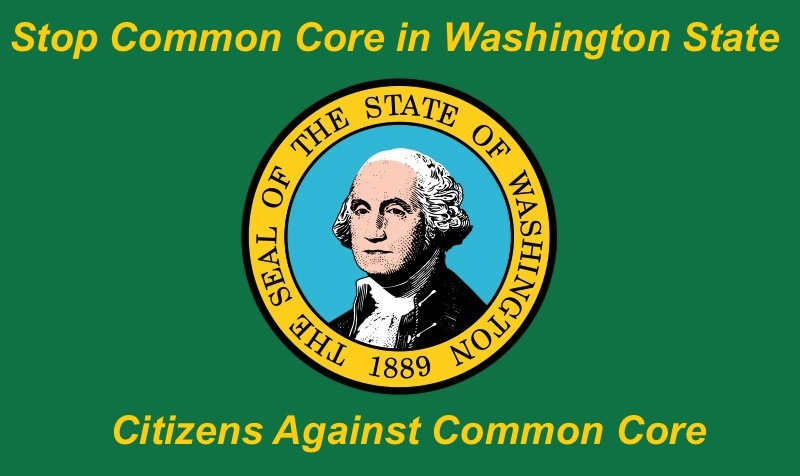 Washington state Senators Pam Roach (R) and Maralyn Chase (D) are sponsored a hearing on Common Core on Thursday, April 2nd at 4:00 p.m. in Olympia. This hearing was well attended. Panel members presented information about the standards and assessments and parents and community members testified. Here is a video of the panel presentations. For those concerned about teaching to the test and for those who want to understand who these assessments are really for, must watch videos in this presentation. Lead Common Core Architect, David Coleman talks about the assessments and AIR president of assessments (yes the same AIR company that is developing our Florida test), speaks about adaptive testing. The Smarter Balanced (SBAC) Practice Test Just Launched 3/29/13; Parents try it free!! It is time everybody! The Smarter Balanced Assessment Consortium has launched their smarter Balanced (SBAC) Practice Test!! Originally scheduled to launch Wednesday, May 29, 2013, it is already up and ready for anyone to try out. Why am I so excited? Simple, this test is open to everyone with internet access to try out and parents are encouraged to play with it. With all of the build up by Common Core supporters claiming the effectiveness of the new “rigorous,” confusing, deeper thinking group work that encourages consensus, I personally cannot wait to see this test with my own eyes! Even though this is not the final, official test, it will be good to see how it functions and see the overall style and structure of the test, from questions and problems asked to the methods of answering required. I know that the official SBAC Test in the 2014/15 school year may change a lot from this practice test, if it even still exists by then, but I want to see it and give my feedback along the way. In case you are wondering what the SBAC test is, it is the new Common Core aligned state standardized test that will replace all participating states current testing in the 2014-15 school year. I don’t know about other states, but in Washington State parents have not been allowed to preview the current state standardized test, the MSP. Kids and teachers alike are instructed and, in many cases sign an agreement not to discuss the MSP or it’s content with other people, including parents. With that as the precedent I was surprised to find out that the Practice Test is open to everyone and does not require registration or a secret code to access it. 1. You cannot access the Practice Test from Internet Explorer, you must use either Mozilla Firefox, Google Chrome, or Apple Safari. The Practice Tests provide a preview of the Smarter Balanced assessments, but they do not encompass the full range of content that students will encounter on the spring 2014 Field Test or on the operational assessments, and should not be used to guide instructional decisions. In addition, students and teachers will not receive reports or scores from the Practice Tests. Although the operational assessment system will be computer adaptive, the Practice Tests follow a fixed-form model. In short, the SBAC Practice Test is up and running and will be available from now until Spring 2014. Only accommodations listed above are available for now, but Smarter Balanced will continue to work on the Practice Test adding some new features in the Fall. The Practice Test is not the full official version, it will not be adaptive, nor graded, no registration is required, and it is free for anyone to try out! Go, try it, and give your feedback to everyone, SBAC, your local school districts and Department of Education, and your State Representatives!! As we are gearing up for the end of the school year in Washington State, this video is a great example of what Common Core will be bringing to our state. The idea of a solid education for children will be abolished and in its place will be a high-stakes outcome based education. A must read essay regarding the beginnings of Common Core and the involvement of Bill Gates. Oak Norton did an amazing job outlining how Bill Gates has been involved with CCSS and how he will be profiting from it in the future.